Since 1797, Henderson, Kentucky, located on the banks of the beautiful Ohio River, has inspired commerce and influenced two world-renowned artists. Naturalist John James Audubon and blues musician W.C. Handy both once called Henderson home. Audubon spent time here in the 1800s studying the birds that travel through this area on their migratory routes. At the end of the 19th century, Henderson held a unique place in history due to the export business of dark tobacco. Worldwide shipping from Henderson’s river port resulted in Henderson becoming the richest community per capita in the United States during tobacco’s heyday.This led to the construction of many of the beautiful homes and buildings still standing in the historic downtown district. Located in the heart of Henderson, The Depot is a replica of the original 1901 train depot and stands as an example of the city’s commitment to preserving the past, while embracing Henderson’s future. 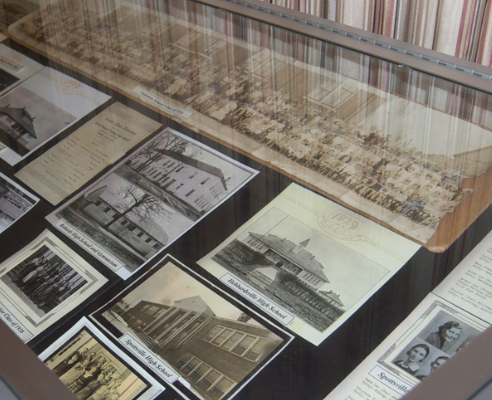 The Community Room showcases the history of the city and provides a number of resources for the community. 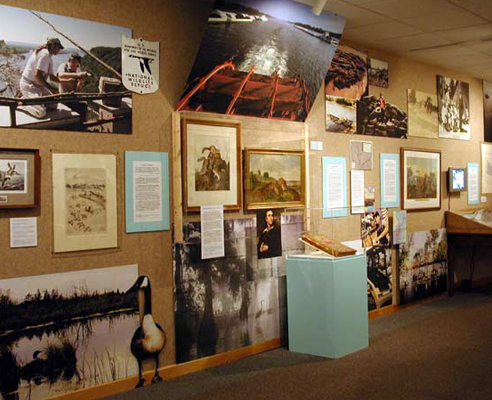 Special events such as guided Walking Tours, the Folklife Festival and River Heritage Day are a few of the activities the Community Room staff features each year. Connected to The Community Room is the Historical & Genealogical Society. 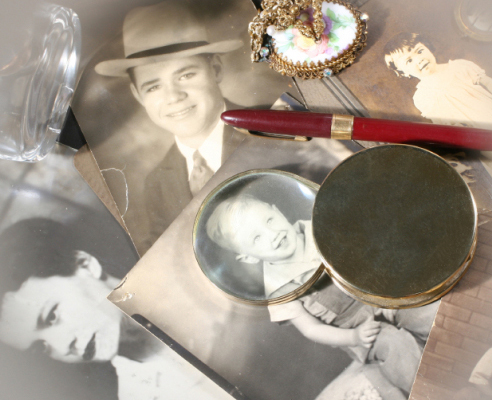 This group is a great resource for those doing family research or looking for historical background. They work to raise awareness on the history of Henderson. On their website, you can find information such as bible records, churches, census records, cemeteries, family pages and a brief history of The Depot. They are open on Tuesdays and Thursdays from 10am-4pm and by appointment.